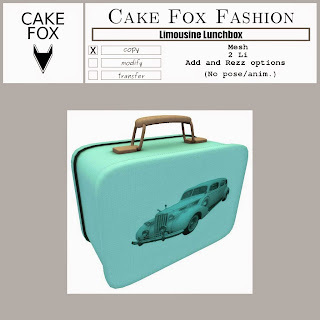 Thank you again Aer for featuring a Cake Fox hunt prize in your blog post! Here is the vendor image as a reminder. This prize is for the Doo-Wops & Sock Hops Hunt. Get it at the Cake Fox Mainstore.